New York, New York. It is a strange city of contradictions – monstrously large, comfortably small. Impersonal and friendly. Beautiful and dirty as hell. It’s strange; I thought I would hate the place – turns out I love it. What I loved most, other than hanging out with old friends, the array of cosy cafes and restaurants serving the most amazing food. Breakfast is big over there, but so is dinner and my gosh did I indulge in them both whilst visiting. There are 6 places that really stood out in my mind and I would advise you to head to these places if visiting the Big Apple! 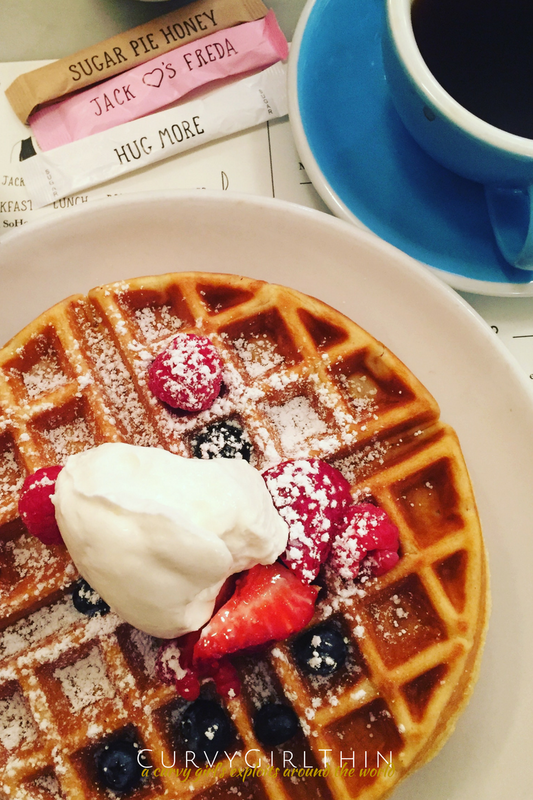 No trip to New York can be complete without a boozy brunch! 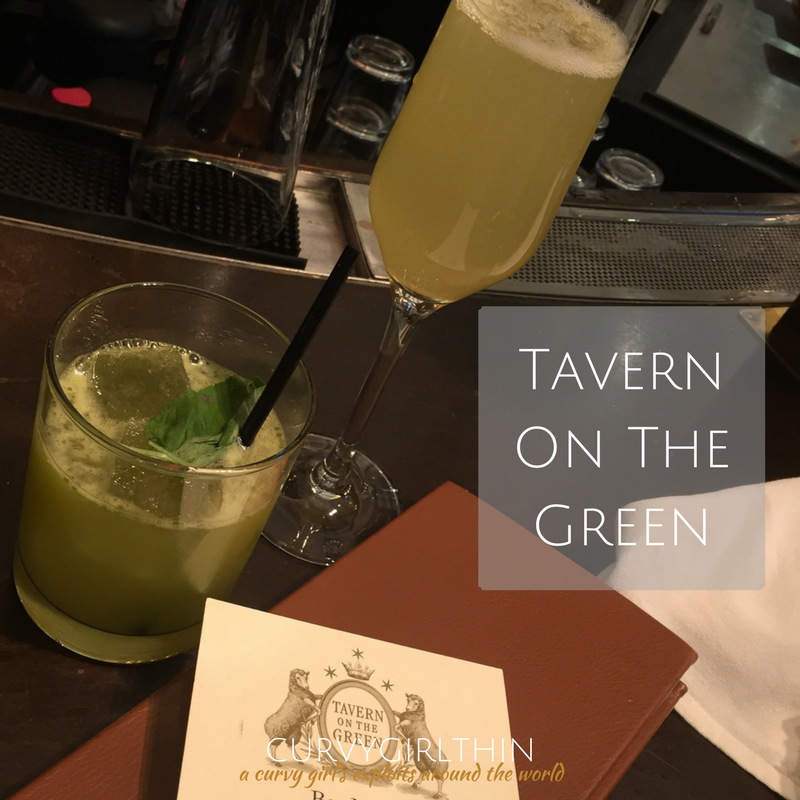 I strongly recommend Tavern on the GreenTavern on the Green, a Regency-inspired restaurant nestled in Central Park. It has the most amazing views and, through the summer, you can sit outside and soak up the suns rays. I highly recommend their steak and eggs which was so succulent and utterly delicious. I paired mine with Apple of Eden, a gin and matcha based cocktail that weren’t down a treat after a morning spent exploring The Met. Book in advance – we booked several days before and still had to wait for a 2.30pm table on a Sunday. 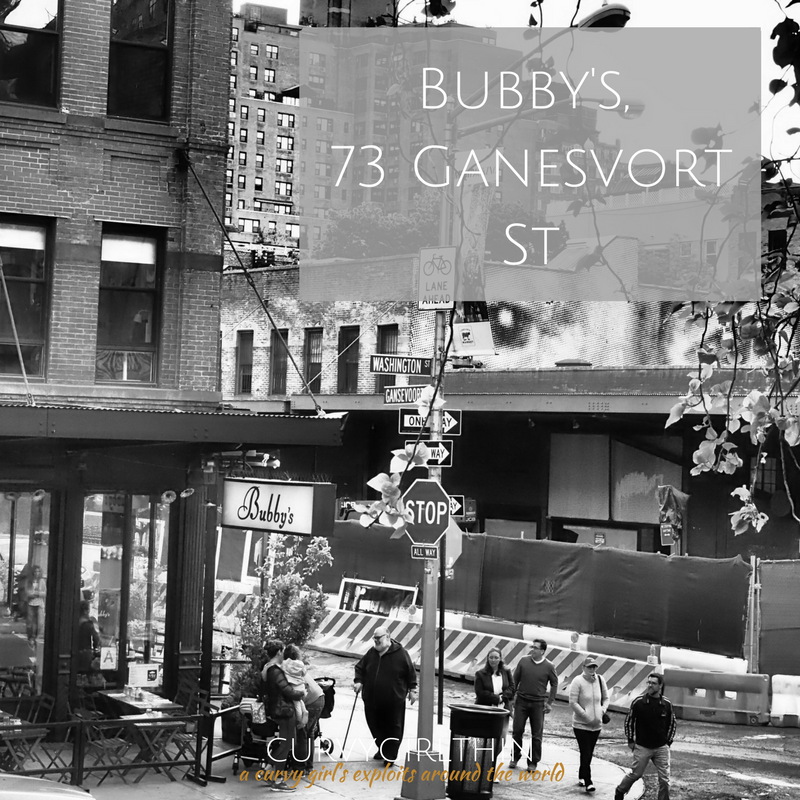 On the edges of West Village, nestled as the bottom of the Highline (an amazing elevated tram line turned tourist spot that offers great views of the city), Bubby’s serves typical American fare in true old meets new decor. Y’know, the slightly contrived rustic brunch setting that is part 1950’s jazz cafe, part modern dinner. I love those types of places. They offer refillable coffee (heaven) and their Huevos Rancheros is utterly divine. Get there early if going on a weekend – people were lining up for a table by 10am. 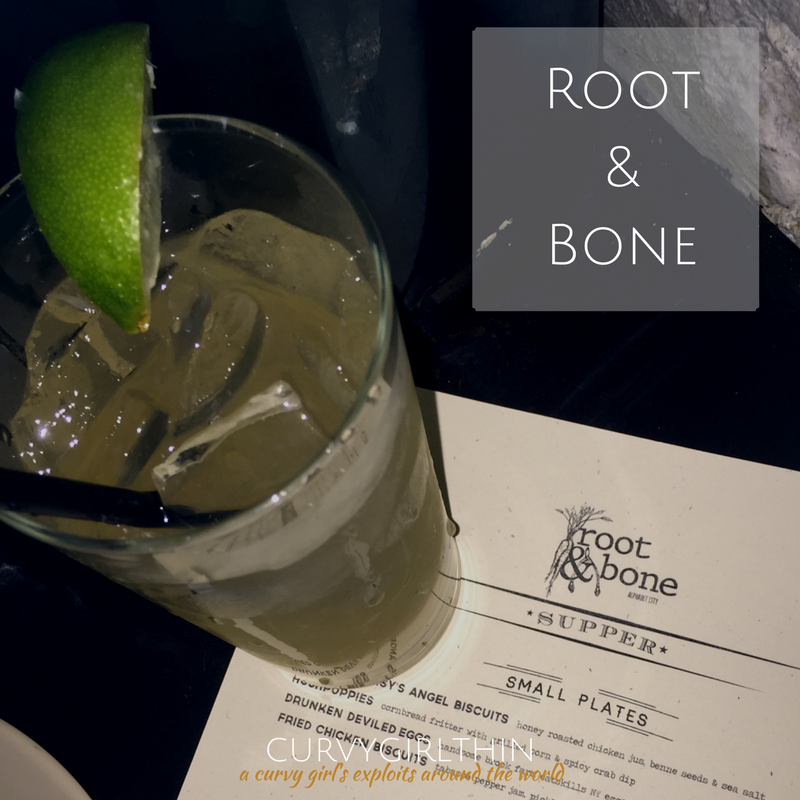 Southern Food is having it’s moment in NY right now and this tiny East Village restaurant, Root & Bone, is booming. Literally, 10 couples were turned away whilst I was waiting for my table on a Thursday evening! Definitely ring ahead if you don’t want a wait – even then, it may be 9 before you’re seated. Luckily, there are an array of cocktail bars in the area if you do need to wait. I dinned with a girl bought up on southern food and even she was impressed with the Fried Chicken Biscuits and mountain of grits and collard greens. Their cocktails were refreshingly vibrant and the whole restaurant was a little bit dark and industrial feeling whilst filled with music just loud enough to create an atmosphere without drowning out the chatter. 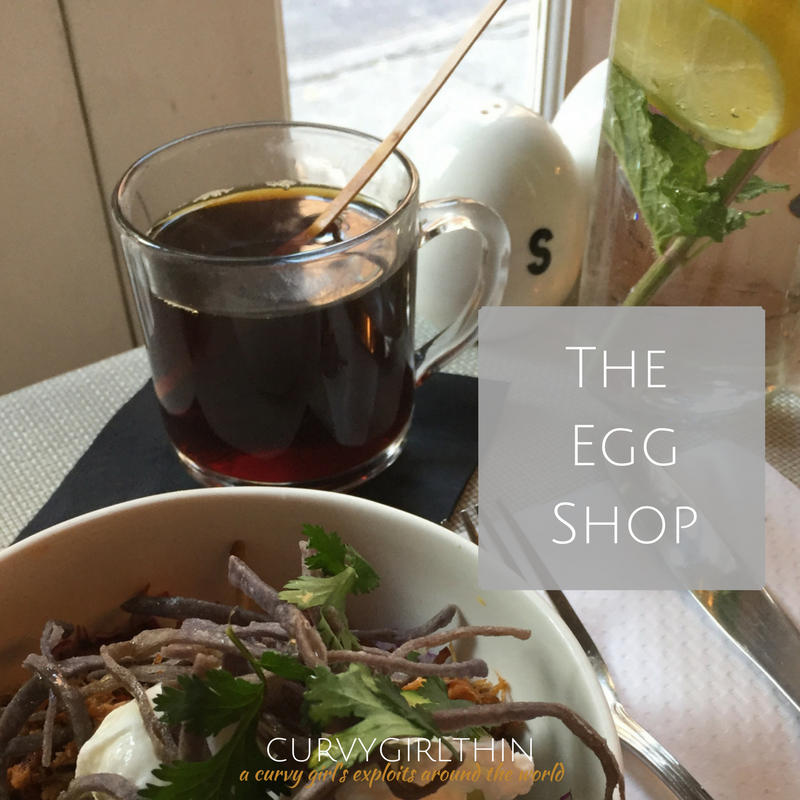 No trip to America is complete without eggs for breakfast but Soho’s The Egg Shop takes it to a whole new level. This is bowl food at it’s best in a tiny cafe down a side street in the heart of Soho, although they do some pretty epic looking sandwiches too. You can also create your own egg heaven with their custom egg and cheese options. I ate a deliciously spicy bowl of the El Camino – a blend of pulled pork, tomato, tortilla, poached egg, and cilantro. It was just what I need to start the day! Again, go early. The place was turning people away by 9 am on a Wednesday morning. Another Soho breakfast wonder – the cue for this place is several hours long on a Sunday and they don’t take reservations. I went for opening on the Monday morning and had my pick of the seats so just drag yourself out of bed to make sure you get a table. This is a very contemporary cafe, bright and vibrant with the cutest slogans on their sugar packets. The Rose Water Waffle was amazing but I wish I’d gone back to try some of their other delights. The whole menu was amazing! 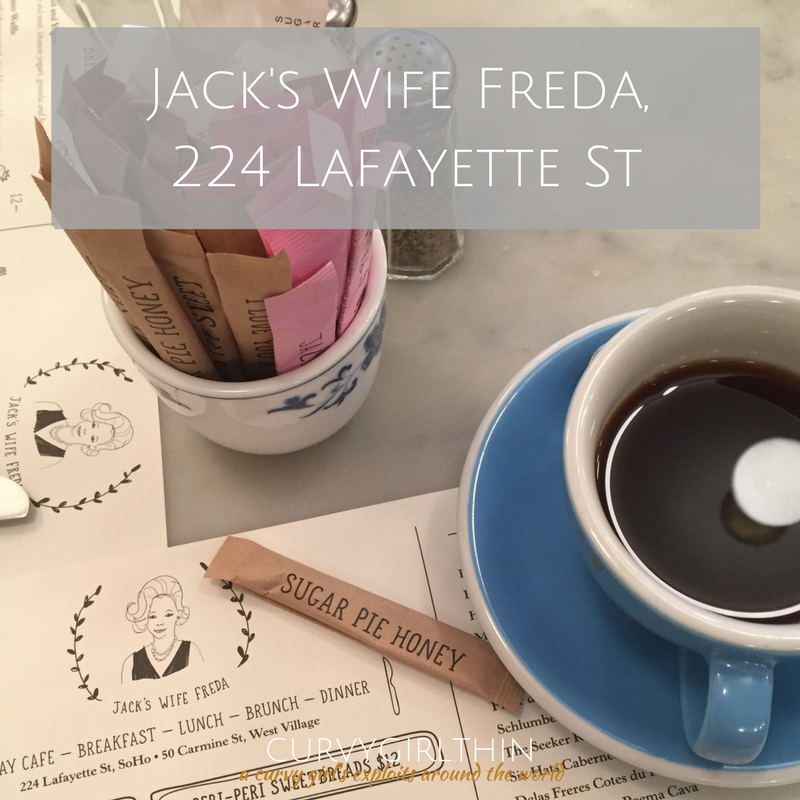 This was one of my highlights of New York – in fact, it felt stereotypically New York! In the heart of East Village is a tiny hot dog place, Crif Dogs, that serves amazing cheese tots and a mouthwateringly huge variety of hot dogs. It looks sketchy at hell, with faded cartoon wall paper and arcade-game tables. Hidden in the corner is a phone box where people will start cuing from about 5.30pm. Enter the phone box, dial 1, and if you’re lucky (and there are tables) you’ll be let through to a dark, smokey, wood panelled bar that is covered in taxidermy and sells the most amazing Old Fashioneds. 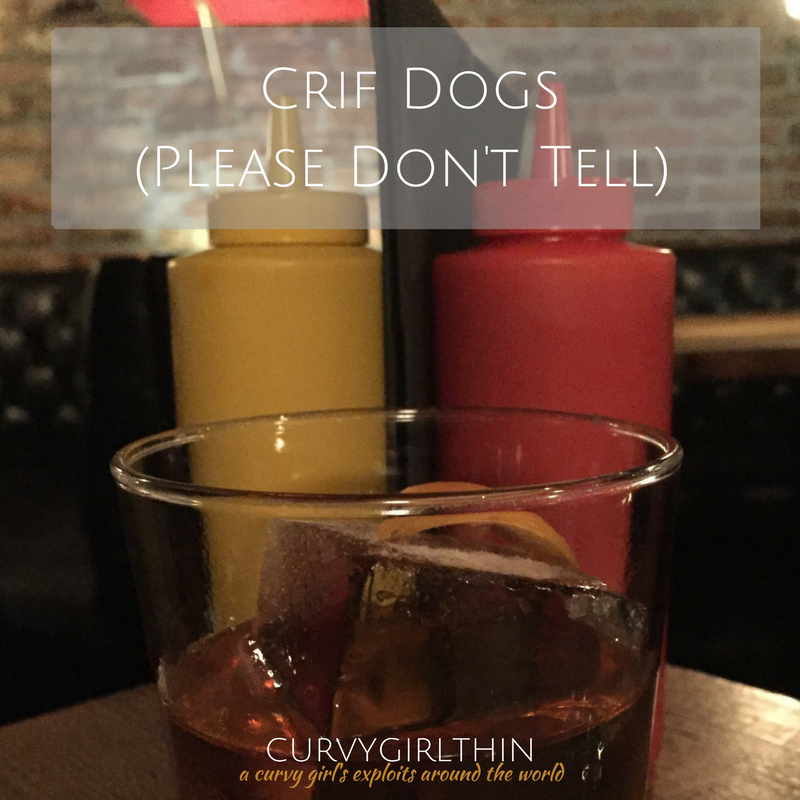 You can order your Hot Dog into Please Don’t Tell which feels like the most bizarre contradiction – noming on mustard covered junk food whilst drinking the most extravagant of cocktails in this old fashioned speakeasy. It is so New York! There is so much more I can say about New York, and indeed, I probably will! But my love of quirky, different, unusual restaurants definitely was definitely at the forefront of my love affair with this city. I hope to go back and try many, many more things. Are there any that you would suggest? Granada in a carry on! I’ll keep all in mind when I’ll be able to come to New York again!